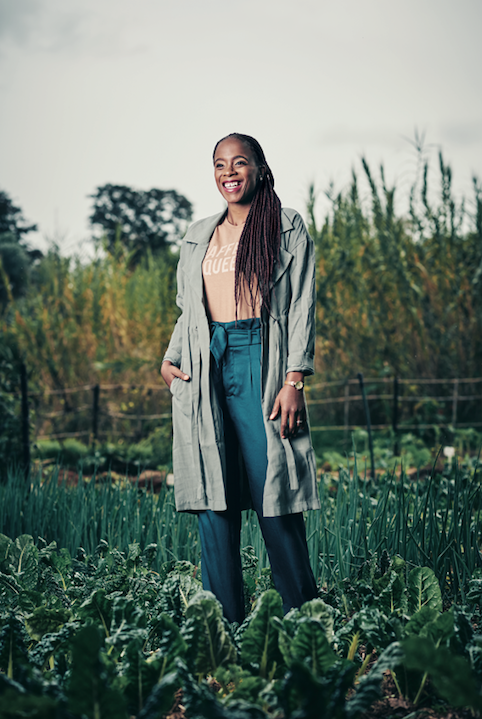 Meet four black women who are transforming the agricultural sector. They share their business journeys and achievements with us. The 36-year-old is the CEO of Mos M Farm. What drew you to agriculture? I wanted to make money and I came across pig breeding when I was doing my research. It has a quick turnaround, unlike other livestock. Currently we’re in a communal land space-we developed it ourselves and built proper structures for the pigs. In 2015 we had 10 pigs and now we own 400 and 15 stys. We sell the pigs as full carcasses to abattoirs and butcheries, and now we produce pork ourselves. Produces: spinach, cabbage, onions and dry beans. 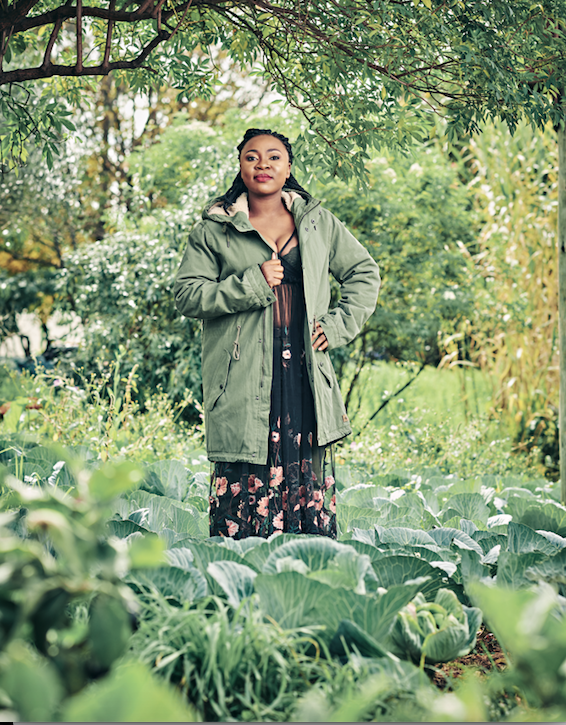 At just age 24, Andile is competing her Masters degree in plant pathology. What does it mean to be an agripreneur? 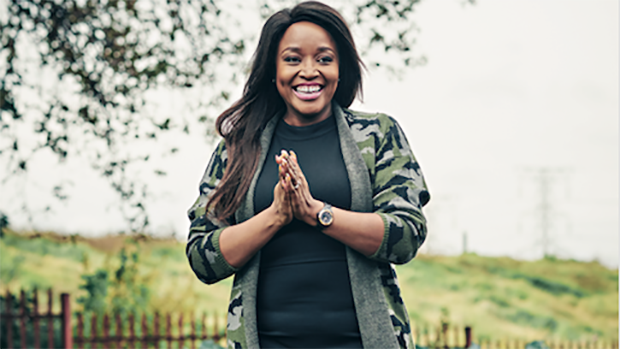 To me, it’s more than farming - agriculture is a way of giving back because I also help graduates find internships and placements in the industry. What challenges do you face as a woman in agriculture? Getting funding is difficult. I had to use my own savings to get started. If you want something, you must invest in it. The 30-year-old is the CEO of Green Terrace. What does being an agripreneur mean to you? It’s someone who combines their love for farming and agriculture with business. How has the journey been like? I registered Green Terrace in 2016, then found a farm to rent at the East Rand. In July I planted my first crop-Swiss chard which brought me such adrenaline rush. 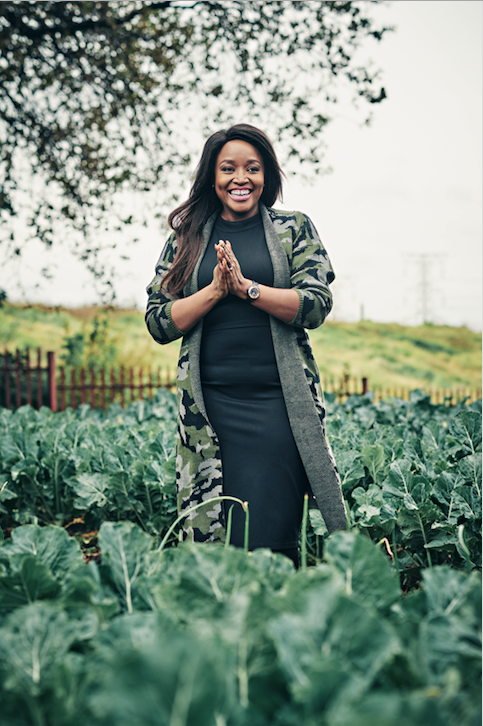 The 34-year-old is the founder of Kula Organic Produce and also commercial editor at HuffPost SA. Why did you get into farming? I wanted to make a contribution to our GDP, and create my own wealth as a black person. Food security is a huge issue, hence I stared Kula. What’s your advice to aspiring black women? You must be willing to get your hands dirty. Be open to learning and reading – just do it. 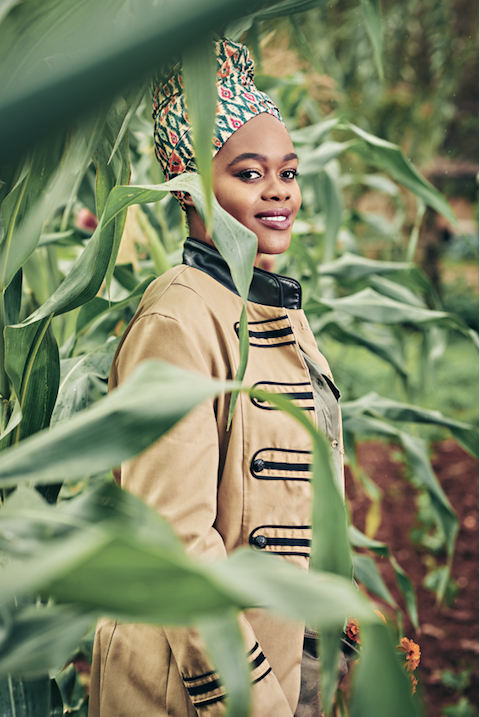 For more on Agripreneurs, get our July in stores now!